SyFy’s highly popular reality TV series Ghost Hunters concluded in 2016, much to the dismay of fans. But now the gang is back in a new series: Ghost Nation. 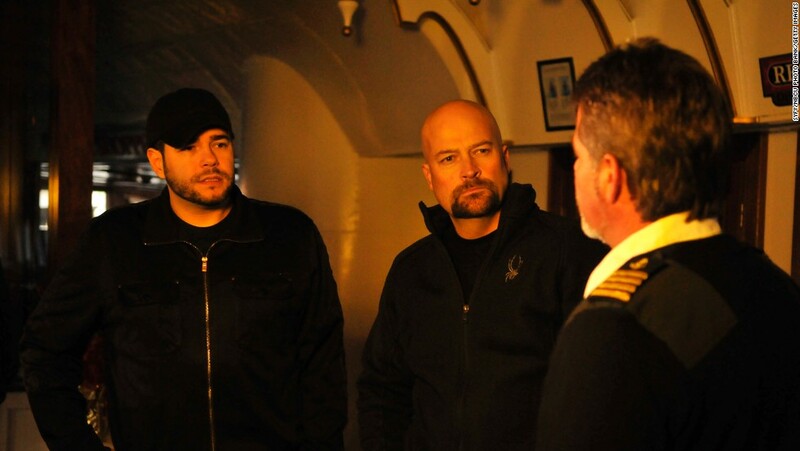 Jason Hawes, along with Steve Gonsalves and Dave Tango, will be reunited for more ghost hunting during the fourth quarter of 2019 on Travel Channel. From the description provided by TV Insider, it appears that we’ll be getting more of the same TAPS action that fans have been missing for the past two years. Running from October 2004 until October 2016, Ghost Hunters was SyFy’s longest running program. It consisted of 217 episodes and 13 specials. Travel Channel has a lot to offer for horror fans in the coming year. Aside from Ghost Nation, Ripley’s Believe It or Not! will be returning with Bruce Campbell as host. The reboot is set to premiere this summer. Also premiering during the fourth quarter on the Travel Channel is Shadows of History, hosted by none other than Robert Englund. It will focus on strange and true stories from American history.